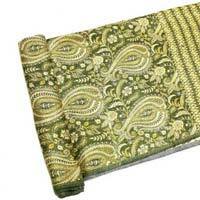 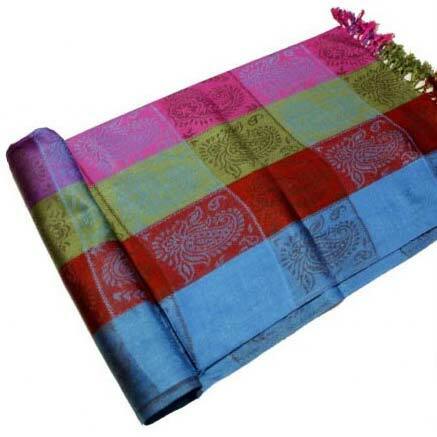 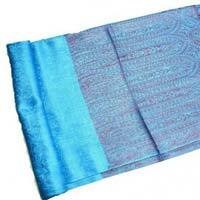 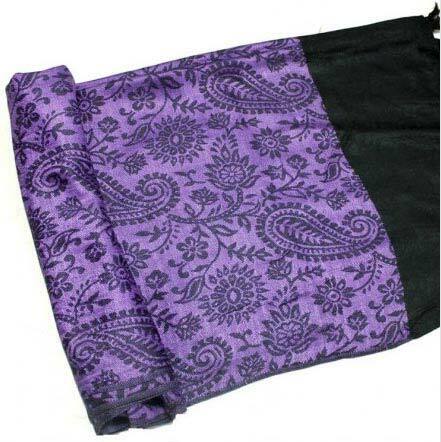 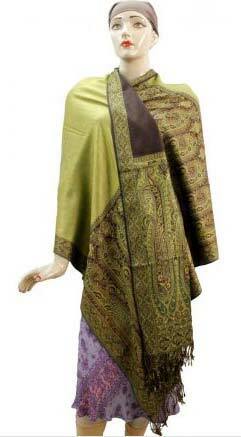 We are situated in Delhi, India, and are one of the trusted manufacturers, exporters and suppliers of Designer Shawls. 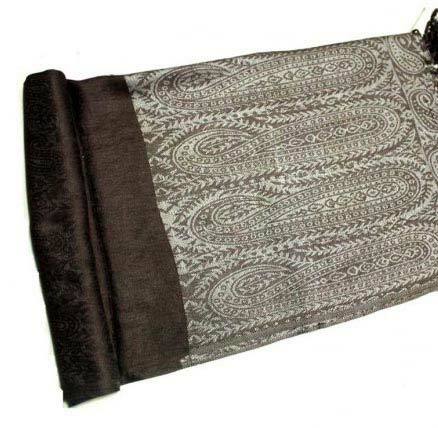 These shawls are designed with precision to provide protection against the harsh winters and at the same time to give you a fashionable look. 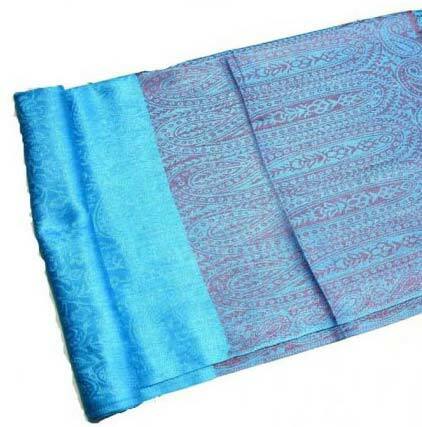 They are designed as per the latest trends and fashion that is prevailing in the market while using the finest quality fabric. 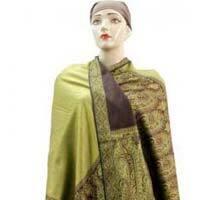 These shawls can be availed from us in various prices.